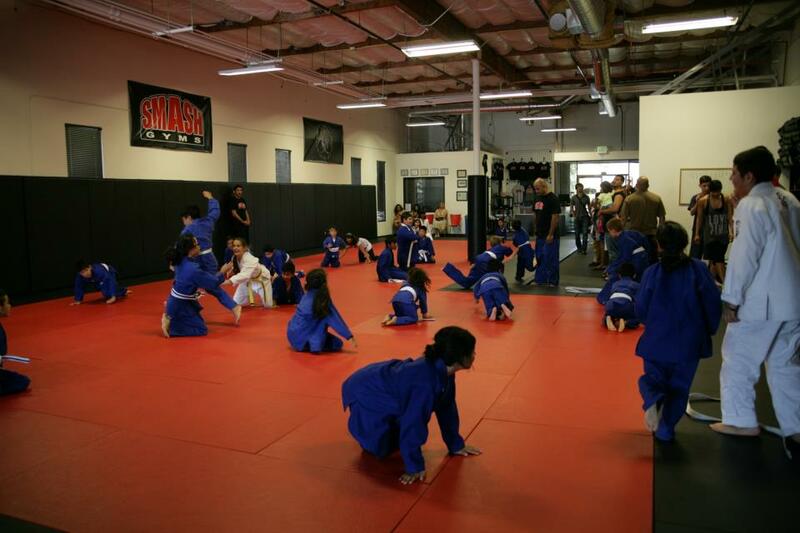 Kids Classes NOW at Smash San Jose! Beginning Monday (2/10/14) our NEW Comprehensive Kids and Teens martial arts program will begin! 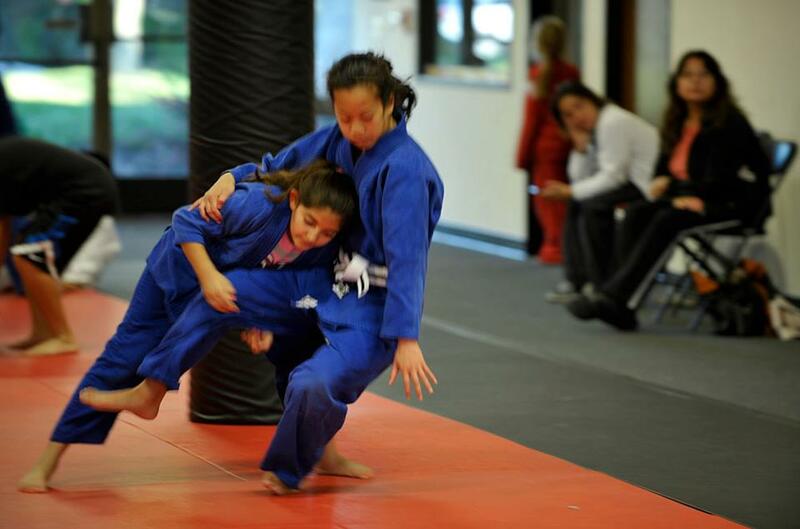 We are so excited to launch our new Kids Martial Arts classes at the East San Jose & Evergreen location! Our kids program will feature Kids Brazilian Jiu-Jitsu, Kids Wrestling, and Kids Judo classes taught by World Class Instructors. This comprehensive grappling program will not only prepare your son or daughter for any self-defense situation but will help them gain the discipline and respect to become a winner in their day to day life. If your child chooses to compete in Judo, Wrestling, or BJJ our program and coaches can guide them along a path to becoming an exceptional athlete and role model. Through this program your child will gain the confidence to overcome any obstacle they encounter. We will make your child a winner. Come in and try a FREE WEEK of Classes! We will also have later Wrestling options for teens and adults at 6:30pm on Tuesday and Thursday.